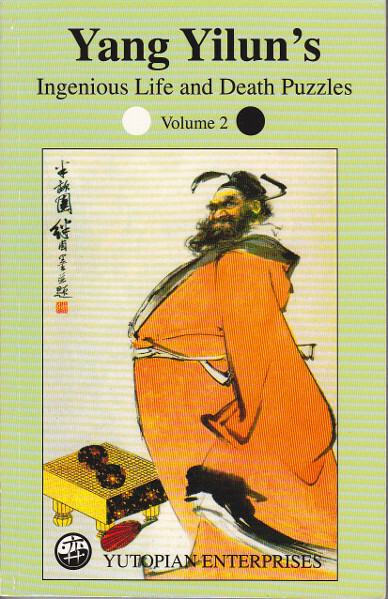 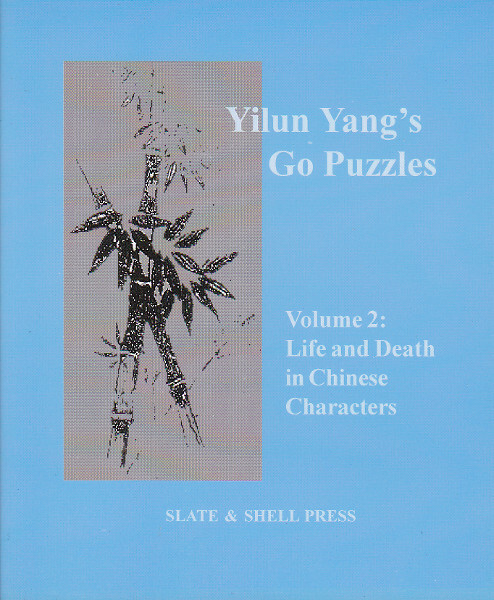 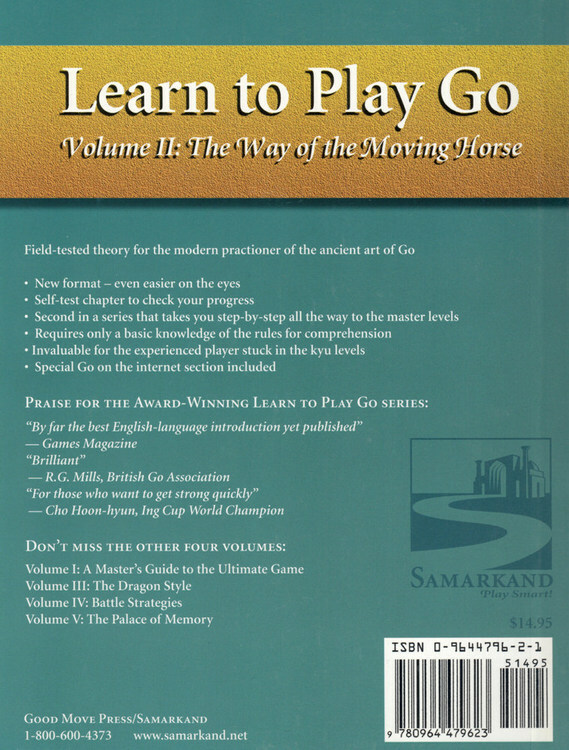 The Way of the Moving Horse is the second volume of the award-winning Learn to Play Go series. 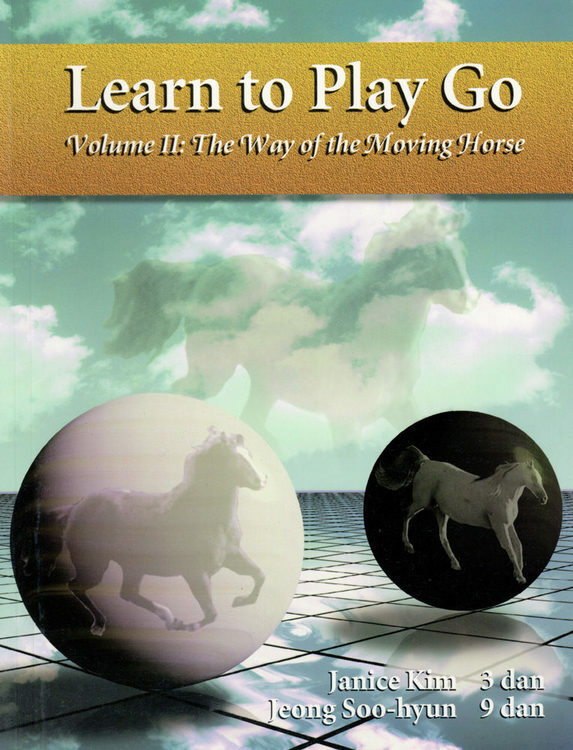 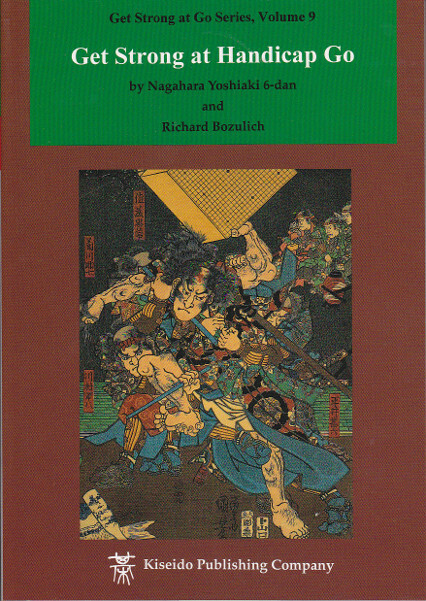 Covers fundamentals of good play, including opening theory, enclosures and approaches, bases and extensions, invasion and reduction, attack and defense, capturing races, ko, life and death, contact fighting, and endgame. 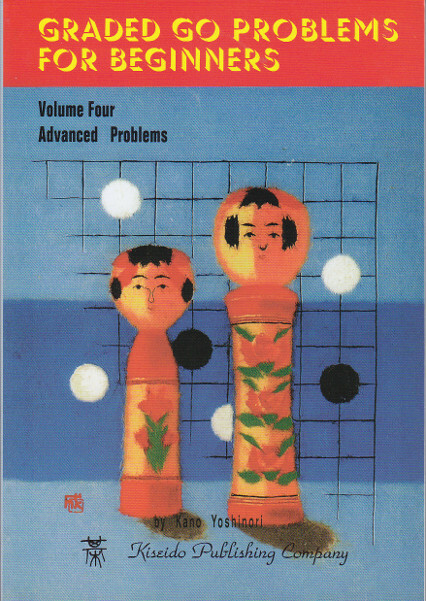 Shows the Korean school's strength vs. speed model to choose between six basic moves.